Nathan Shields is creating fighting game content for education and entertainment! The fighting game community has a huge pool of talent, and you only see the tip of the iceberg most of the time. Wouldn't it be great if the players and organizers who don't normally get the spotlight were able to shine? If you and I are on the same page, and I hope we are, then you are excited to support grassroots fighting game content. 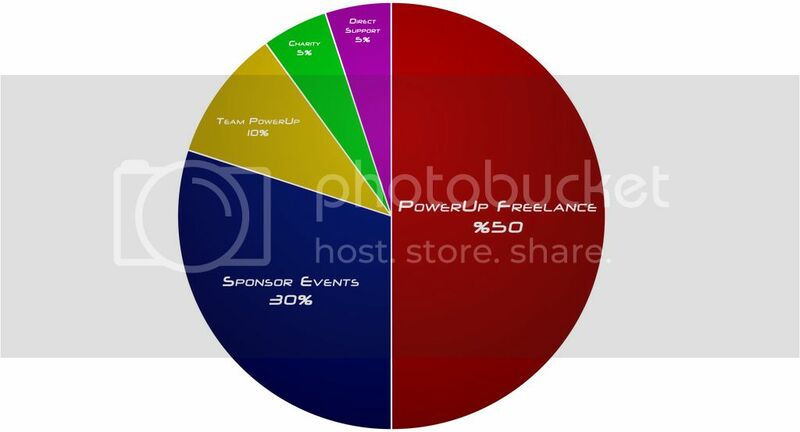 50% of your pledge goes to PowerUp Freelance, which pays other members of the FGC to create content for the PowerUp website, and keeps that content free for everyone! That content includes: tutorial videos, let's plays, product review, event reflections, community news, appearance fees, and anything else that my fellow creators can imagine. I create content for you to enjoy as well, but I will take no money for myself out of PowerUp Freelance. 30% of your pledge goes to sponsorship of grassroots FGC events around the United States. I will take no money for my own events out of this thirty percent. 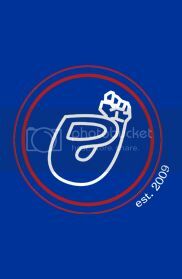 10% of your pledge goes to Team PowerUp, to help us travel to events around the world and spread the FGCitizen message! 5% of your pledge goes to a selected video game charity. Each quarter out of the year, PowerUp will select a different video game charity to contribute to. 5% of your pledge goes directly to PowerUp Fighters in order to help us purchase better equipment, pay for marketing expenses, and do other things to improve PowerUp Fighters. What does it mean to be a FGCitizen? Let me tell you; it takes guts. It takes action. It takes constant re-evaluation of everything you do and deciding if you are making a positive impact on the world as a member of the fighting game community. 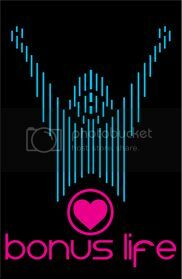 It is the bat-signal in the sky calling for you to do something more for your community. #FGCitizen is an ideal to strive toward and a message to share. What have you done lately to be a great #FGCitizen? Share your story by emailing us, and we may just post your #FGCitizen tale on our website and social media outlets! So, are you ready to join the movement? If so, please pledge! You are granted access to the FGCitizen Facebook group. Here, community members may discuss fighting games and participate in exclusive contests, polls, and more! Be warned: poor behavior in the group will result in your removal and a refund of your pledge. Special attribution in the credits of every PowerUp Fighters video, for up to 6 months after your pledge date. Access to a Team PowerUp member for a FT10 in a game they play. To be recorded and uploaded to the Special Forces playlist on YouTube. One FT10 per $10 pledge. Co-host one episode of the PowerUp Podcast via Skype. Receive a limited edition, PowerUp branded "Bonus Life" t-shirt. Cost of shirt is deducted from your pledge. Comes in black only. Receive one PowerUp Fighters t-shirt. Cost of shirt is deducted from your pledge. Can come in any shirt color, distressed or non-distressed design, but the logo colors remain the same.